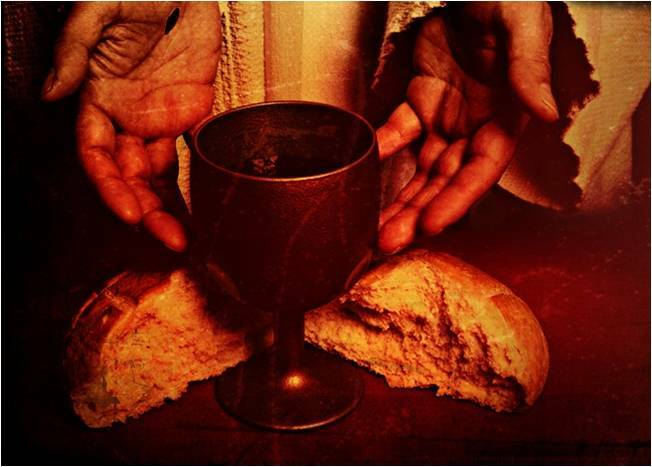 Eucharist is the second sacrament of initiation. It generally takes place in May. In addition to weekly classes, children will attend a morning retreat as well as participate in a Family Sharing meal. Parents are asked to attend a seminar to reconnect with their own faith journey, as well as review the language of these two sacraments. Parental involvement in the preparation of these sacraments is vital to their children’s faith formation, with that in mind parents are also asked to attend two “coaching” classes with their children, during the regular Faith Formation time frame.